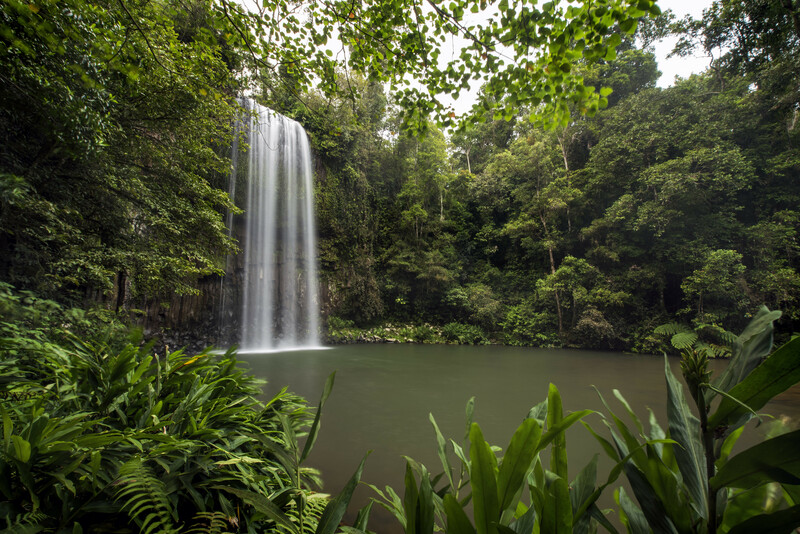 Take a step into nature and uncover the spectacular scenery of the Atherton Tablelands whilst bushwalking through charming rainforests and swimming in awe-inspiring waterfalls & crater lakes. 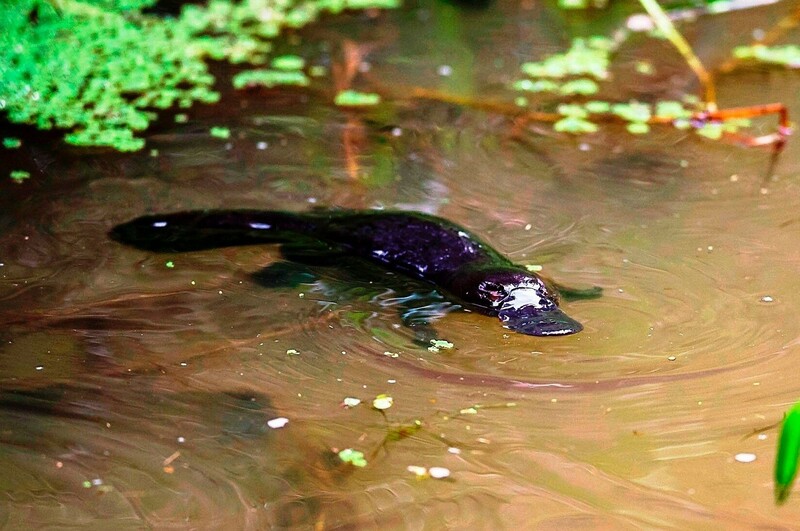 Take the opportunity to spot a platypus in the wild and relax in the cosy lodge prior to enjoying a healthy home cooked meal. On day two, get ready for a fun-filled and action-packed day of mountain biking and wildlife canoeing. 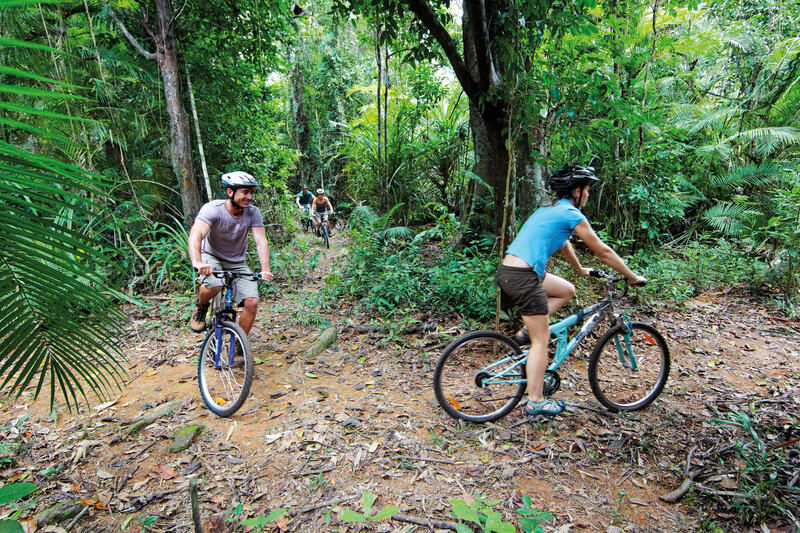 Your 2-day adventure begins in impressive fashion, as your professional guide takes you up the splendid Gillies Range, leading onto the exotic Atherton Tablelands. 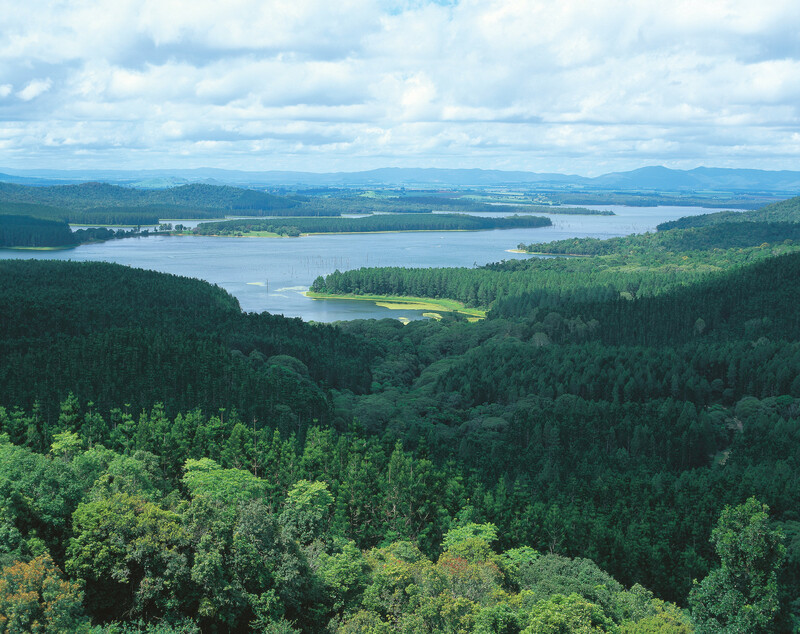 Take the opportunity to discover the Cathedral Fig Tree and enjoy a leisurely stroll through the rainforest of Lake Barrine National Park. 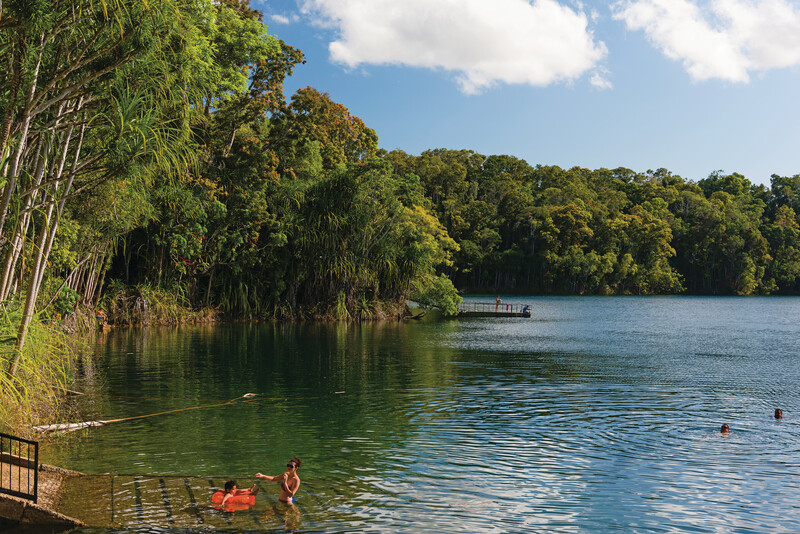 Concluding our rainforest walk, sit back, relax and enjoy lunch and a refreshing swim at Lake Eacham. During the afternoon, join in the fun as we venture through the picturesque countryside where you will have the opportunity to swim at several of Cairn’s striking waterfalls. 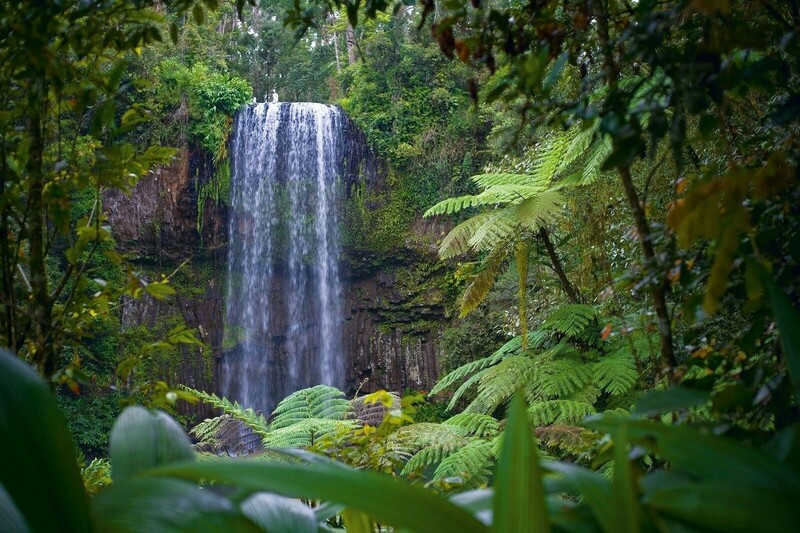 Some of the waterfalls we visit throughout the day include the famous Millaa Millaa Waterfall, Dinner Falls and the Crater in Mt Hypipamee National Park. 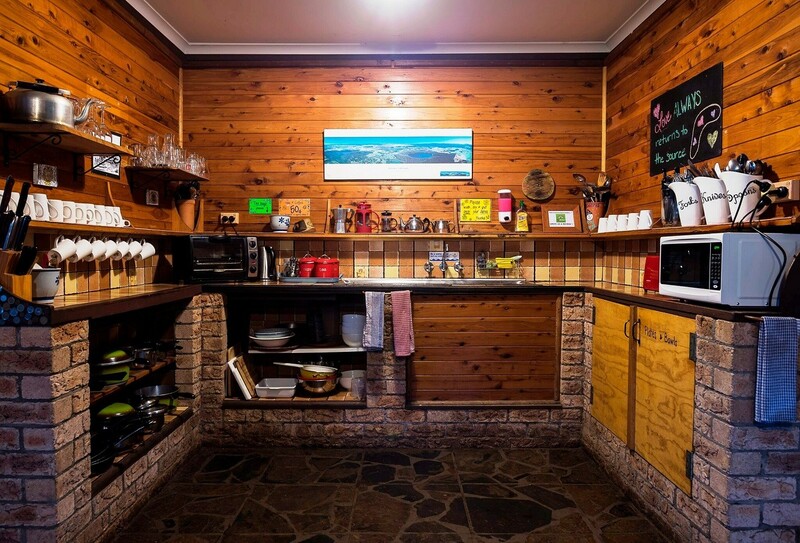 Spend your night re-energising at the award-winning On the Wallaby Backpackers Lodge, where you will get the chance to spot some native platypuses, prior to an Aussie BBQ dinner. 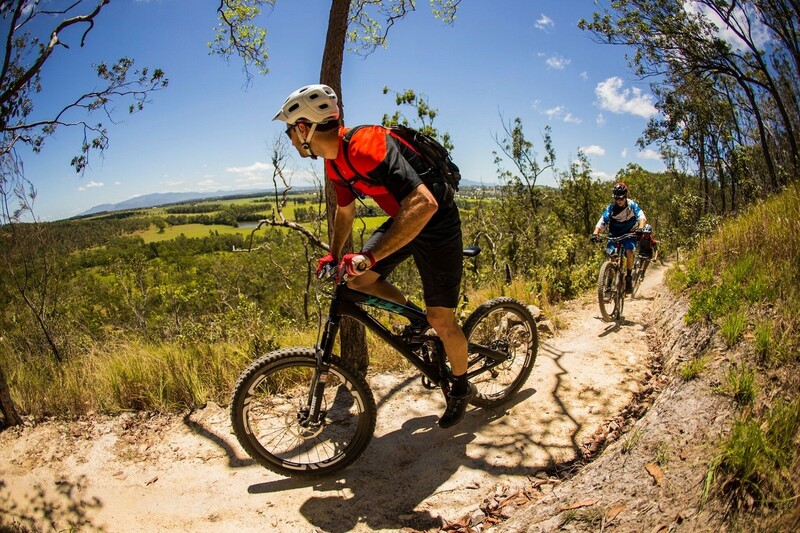 Wake up buzzing, as you prepare for a fully guided mountain bike ride, which passes through the picturesque Atherton Tablelands Countryside OR an adventurous downhill ride on the bike tracks of Mt Baldy (weather permitting). Following your adventurous bike ride, head to one of the shops nearby to grab some lunch (at your own expense) prior to heading out to the local swimming hole for a cooling swim. 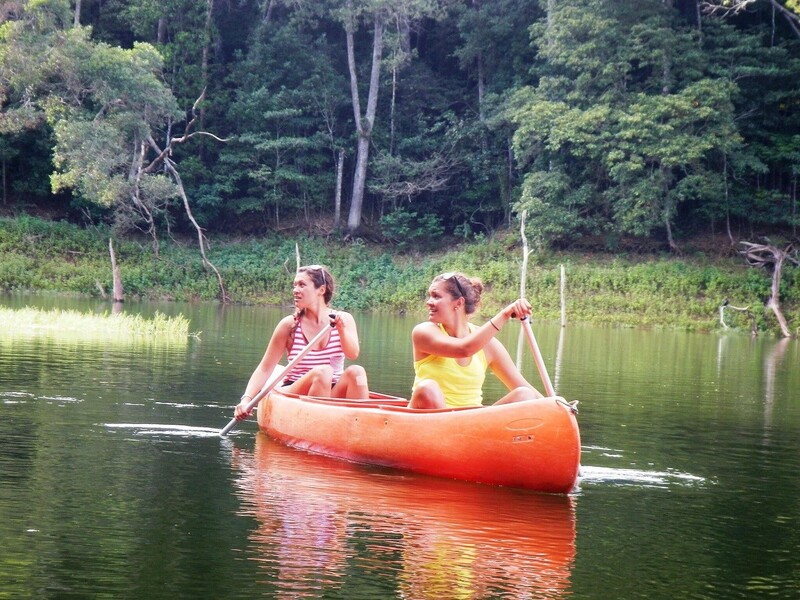 Your canoeing experience begins in the afternoon as you explore a secluded section of Lake Tinaroo. 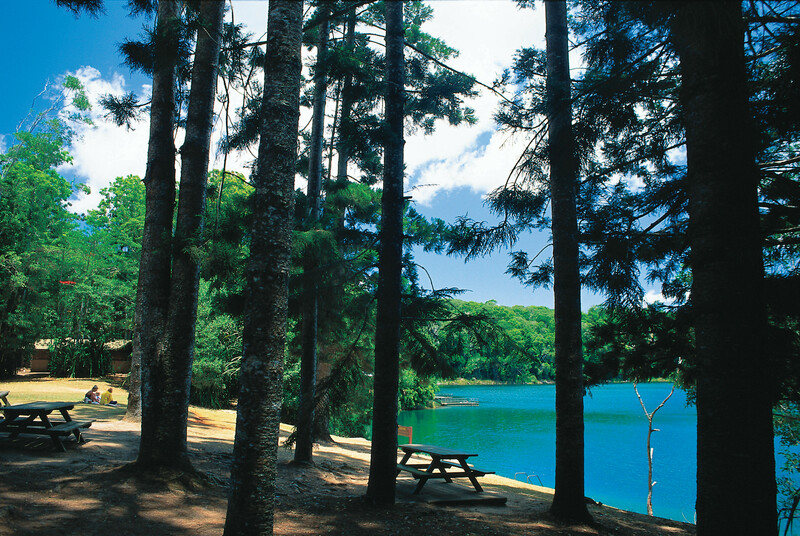 You will be exploring the area in a two-person canoe as your professional guide will assist you in spotting native Australian wildlife such as kangaroos, birds and water dragons. Conclude your action-packed two-day tour with an Aboriginal ochre clay demonstration, prior to a hot shower and tea + coffee on the Wallaby Lodge. 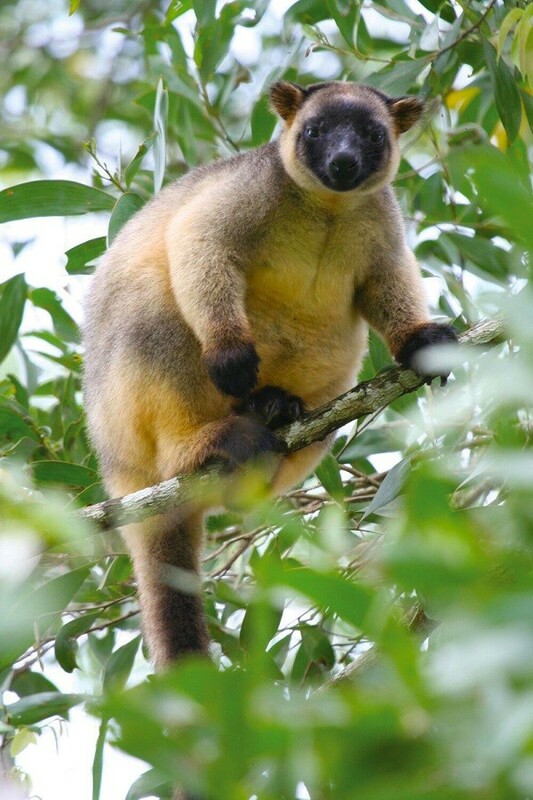 From the Wallaby Lodge, your tour concludes with a scenic drive back to Cairns.